Tiny came to New Hope when her owner realized she could not manage Tiny’s severe ear infections and skin condition. Tiny arrived in October of 2017. She has been under a veterinarian’s care since her arrival. She was referred to the Veterinarian Medical Centre at the University of Saskatchewan in March 2018, due to her ongoing conditions. We are hoping that we can resolve Tiny’s medical conditions and put her up for adoption when cleared by her veterinarians. 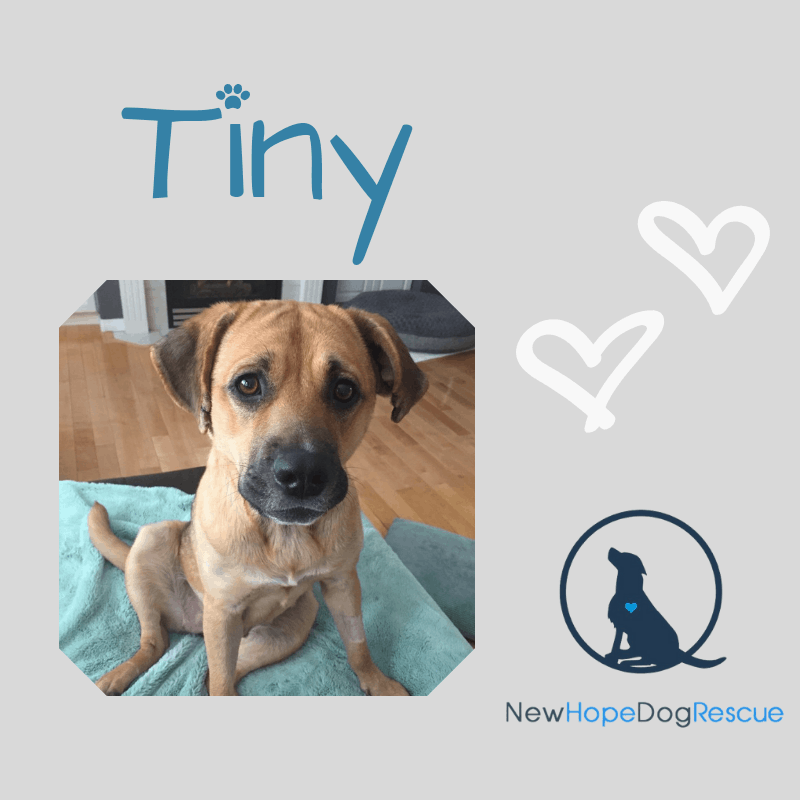 Tiny is in a loving foster home at this time Please consider donating towards Tiny’s care. Any donation would be greatly appreciated.